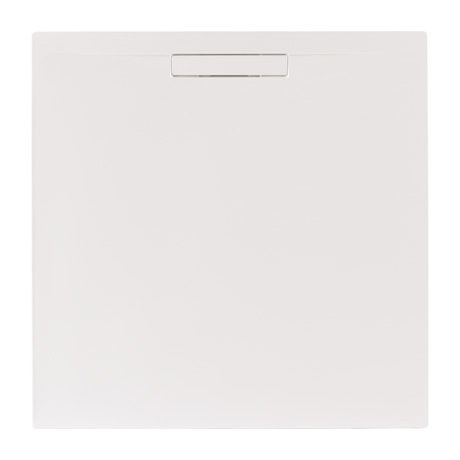 Create the look and feel of a wetroom with the Evolved shower tray from JT. A uniquely designed slimline 25mm shower tray with a Wirquin manufactured waste which has a flow rate of 27 ltrs/min and is the shallowest on the market. Evolved by JT is available in five stunning colours, in addition to Gloss and Matt White and comes with a 25 year guarantee. Please note - This product is hand crafted and handmade, this process means each product is made especially to order for each customer, the lead time is an estimated 2 weeks.